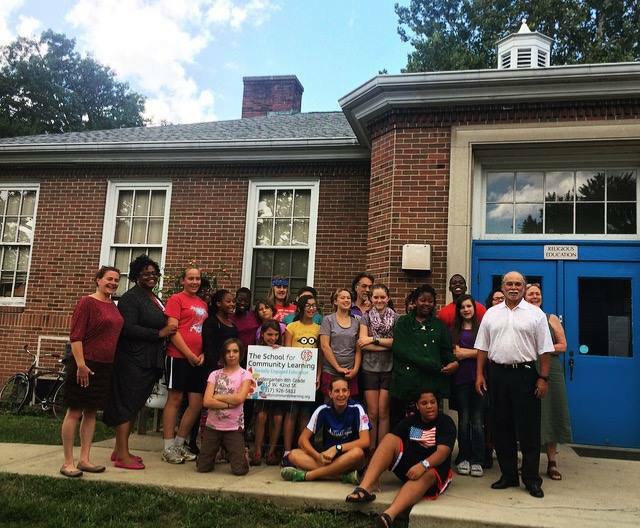 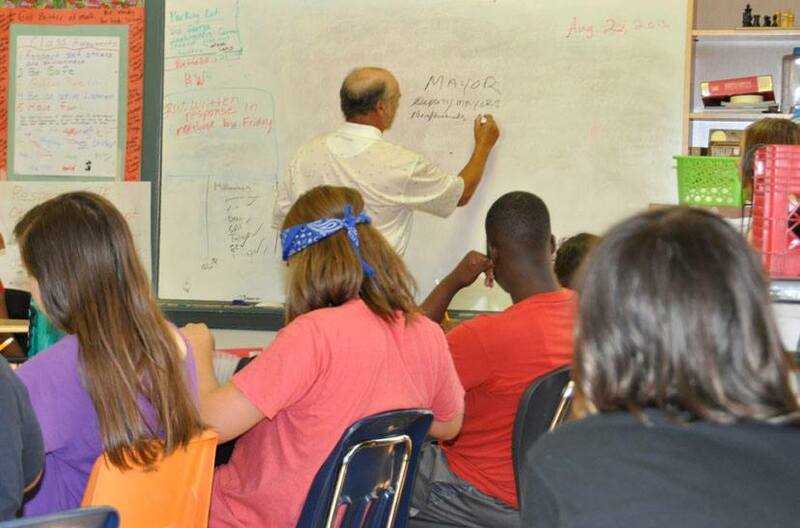 This fall, our middle school students immersed themselves in civics lessons. 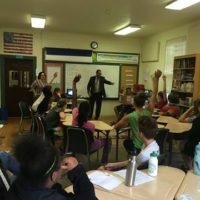 While studying local government in August, we had a special guest, City Councilor Monroe Gray, come to our classroom to share his experience as a city-county councilor. Students learned from a firsthand account what the city council does, how it interacts with other government officials, and about city government as a whole. 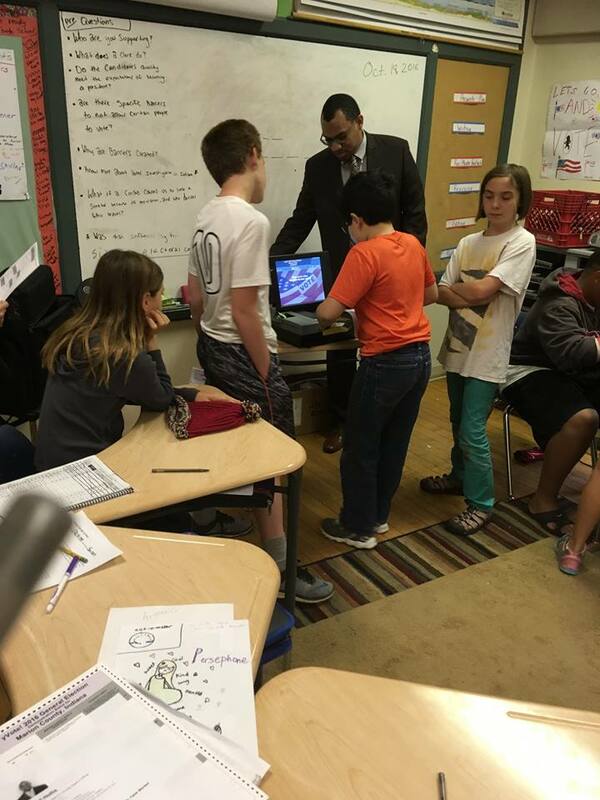 After his lecture, students asked him questions and had a lengthy discussion about his position and how they can make their voice heard. 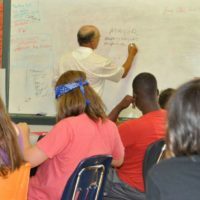 Not too many middle school students have the opportunity to be taught by a city-county councilor for a day, and we are so grateful for this experience. As the semester carried on and Election Day neared, we thought it would be valuable for students to learn about the voting process. 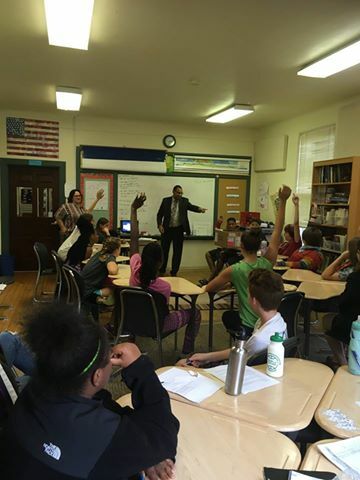 Russell Hollis, Deputy Clerk at the Marion County Clerk’s Office, visited the class to explain how voting works. 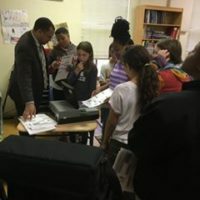 The best part, of course, was the voting machine he brought with him. 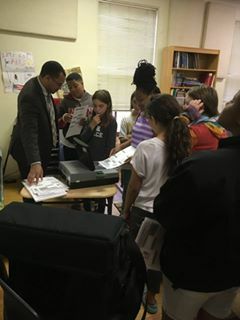 Our students couldn’t vote in the presidential race this year, but they had a blast filling out their ballots and practicing for 2020 and 2024.